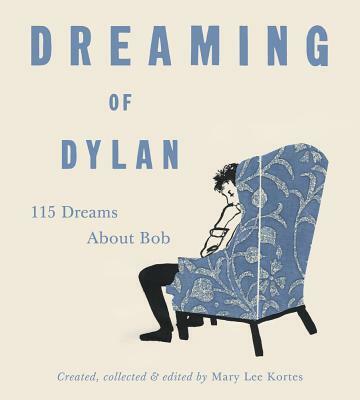 HOBOKEN – Mary Lee Kortes has compiled a book of dreams that musicians have had about Bob Dylan. She’ll present the book Friday, Nov. 16, 7 p.m., at Little City Books, 100 Bloomfield St., Hoboken. 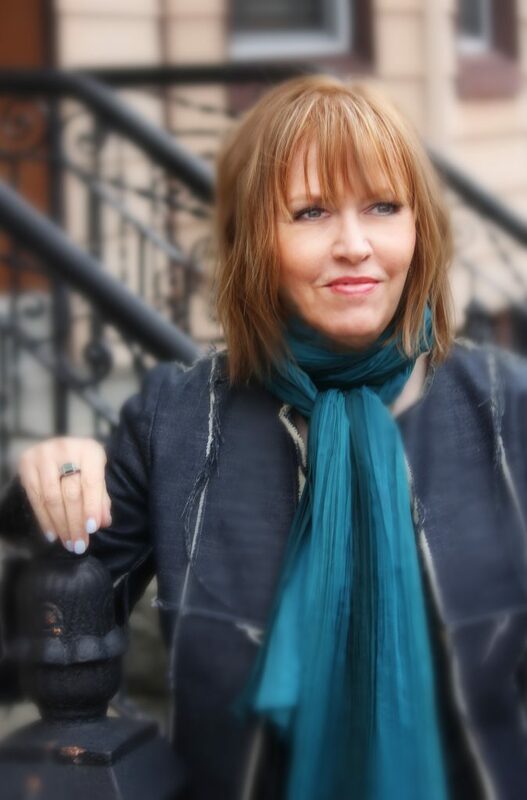 With her will be Hoboken’s Guitar Bar All Stars Jim Mastro, Boo Reiners and Patrick Conlon and special guests Warren Zanes, Dave Schramm, Glenn Mercer of the Feelies, Elena Skye, Richard Barone (Bongos), The Kennedys, and Laura Cantrell. Tickets are $40 in advance on line or in store.